Nine British educational suppliers are going on a trade mission to Mexico.  Led by the British Educational Suppliers Association (BESA), in collaboration with the Department for International Trade (DIT)’s Mexico office, the companies will take part in a trade mission to Mexico City and Guadalajara from 16 to 18 October, before attending Bett Latin America on 18-19 October.  Baroness Hooper, President of BESA and strong supporter of the Latin American education market, will be leading the mission to the governments of Mexico City and Jalisco to offer British expertise and solutions to their specific educational needs. The British education companies will meet with a range of senior officials from public and private institutions. Despite a few days of uncertainty after the 19 September earthquake, BESA and its members are pleased that it was decided to go ahead with the mission and are very much looking forward to going to Mexico to contribute to a return to normality and further strengthen the strong ties between our two countries. Caroline Wright, Director-General of BESA, said: “It is an honour to have Baroness Hooper accompanying us to Mexico. Baroness Hooper’s extensive knowledge of the education sector in the region will bring a wealth of experience to our UK delegation and I’m sure will be welcomed by our Mexican counterparts and colleagues. “I am glad that our nine British companies have maintained the trip to Mexico, as it will be the opportunity to strengthen already solid links with the country’s state governments and make new partnerships. The companies going on the mission are: Emile, Discovery Education, Morphun Education, Mangahigh, Data Harvest, The GL Education Group, Twig World Ltd, WCBS, and Sam Labs.